Every year I wait for 9 long months and then salivate over the holiday treats that begin to pour in October through December. It’s like growing an inner chubby-faced baby eating machine. Then, I basically spend the next three months watering at the mouth trying not to eat everything in sight. What is it about the holiday season that is so tempting?! 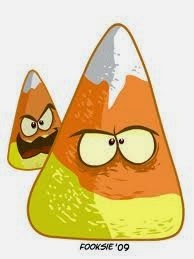 I bet I’ve eaten more of my children’s Halloween candy than they have this year. Every night after dinner I can still hear it calling my name from the kitchen cabinet…eat me Priscilla! Eat me! EAAAT MEEE!!! (Crying)Whyyyyyyy?!?!?!? Thanksgiving is only a week away and I’m thankful that this holiday season is almost half way over! Like many wives, I’m busy planning a classic Thanksgiving dinner complete with turkey, dressing, green bean casserole and plenty of pies! As a nutrition professional, there is always a battle within me to make traditional dishes full of butter and carbs (and feed my baby eating machine) or to create healthier options and maintain healthy holiday portions. I have a feeling this will be a life long battle. This year I thought it would be helpful if I made a list of all the tips I give my patients and families so that I can read them to myself for a little bit of extra support when facing the man eating pies this year. I hope that you find them helpful and I encourage you all to fight your inner fat kids this year as well. They cannot defeat us if we all stand together! 1. Be mindful of what you’re eating. The holidays are time for enjoying and savoring flavors. Pay attention! Eat slowly, pay attention to hunger and fullness cues and recognize when you’ve had enough. Then, stop eating. Resist the call of the food coma. 2. Use a smaller plate. Let’s be honest here, you know you’re going to fill that bad boy up and eat like you’re at an all you can eat buffet! Do yourself a favor and use a smaller plate. You wont be able to fit nearly as much food on it if you switch to a 9″ rather than a classic dinner plate. 3. If you’re cooking, use healthier ingredients. I like to call these “Super Swaps”. Instead of lard, Crisco, or full fat butter you can use a heart healthy margarine or a heart healthy oil such as olive or peanut oil. If your recipes calls for full fat anything, always choose the “low-fat” version. Make mashed potatoes with skim milk instead of butter and heavy cream. Use low-sodium broths to make gravies and marinades. You can find some additional ideas here if you want more recipe substitutes. 4. Enjoy all the food groups! I know we all love the carbs but this is time to sample all the veggie dishes too. If you’re spending the holidays with the in-laws who think “brown” is the only color holiday foods should be, volunteer to make a veggie dish. 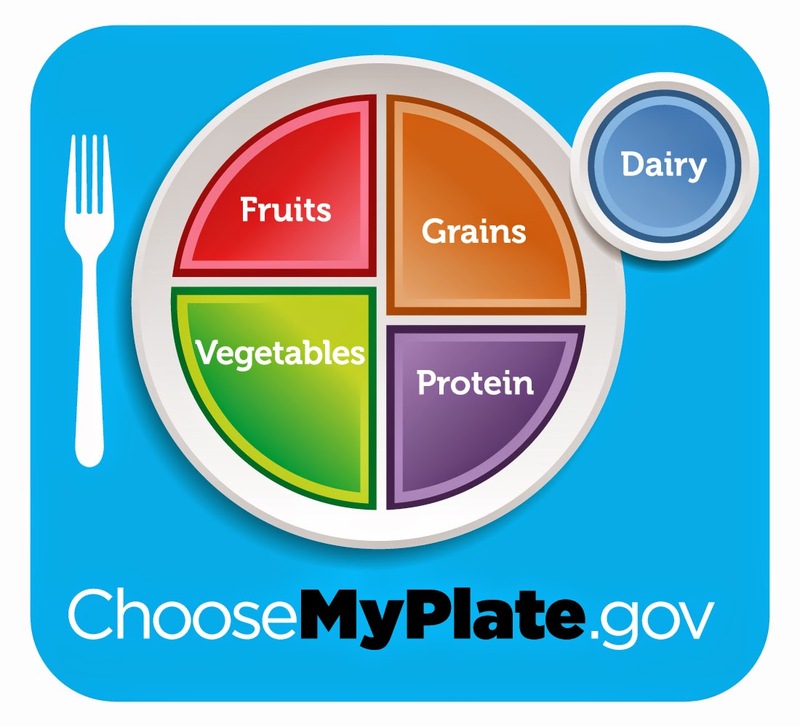 Try and create a rainbow on your holiday plate. For the record, half your plate should be a fruit or a vegetable. Even during the holidays. 5. Choose lean protein. This doesn’t mean you need to buy the anorexic turkey. All meats have saturated fats and cholesterol. Some meats, and even some parts of the animal, will have less. Avoid high fat meats like sausage, bacon and organ meats. 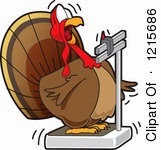 Dark turkey meat will have more fat than white. Always go for the white turkey meat and avoid eating the skin which also contains higher fat concentration. 6. Portion control. Like any good meal, we’re going to want more. Begin by serving yourself smaller portions to allow room to sample every dish. Don’t think of this as an “all-you-can-eat” plate rather, a “sampler” plate. You want to try everything, samples not stuffings! 7. Indulge your sweet tooth BUT indulge healthy. Choose naturally sweet desserts like cranberry salad or baked apples. If you’re going to go for pies, be sure to serve smaller portions. A quater of the pie is not a single serving! 8. Don’t drink your calories. Why waste calories on drinks we have everyday? Sodas and other sugary drinks are chalked full of empty calories. 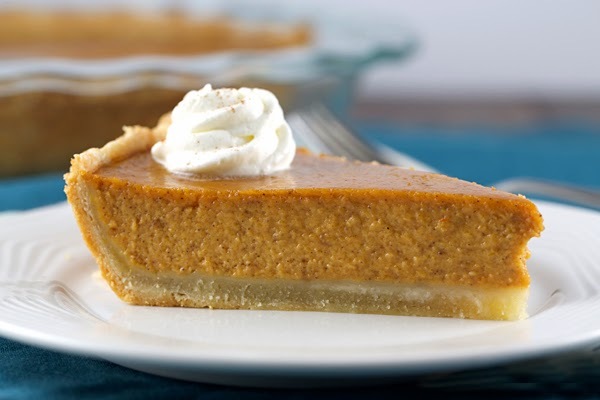 If we’re being picky here, I’d rather spend those calories on pumpkin pie! Drink plain or flavored water or even unsweetened tea with your meal. Save the calories for the good stuff. 9. Stay active! I know it’s cold this time of year and the last thing on our minds is getting out and feeling the “jingle jiggle”, but this is THE time for it. We’re eating more, we need to burn more of those calories. Sign up for a Thanksgiving day 5k race or take a walk before or after your meal with the family. Join the boys for a game of football or soccer. Just be active. 10. Don’t stress. The holidays are a time for family and giving. The more stress we put on ourselves the less we have time for happy things. Don’t be an emotional eater this time of year. Make time to relax, enjoy the holidays. Hope you are all headed into a fun filled holiday season with love and health. Something happened to my legs….I killed them!